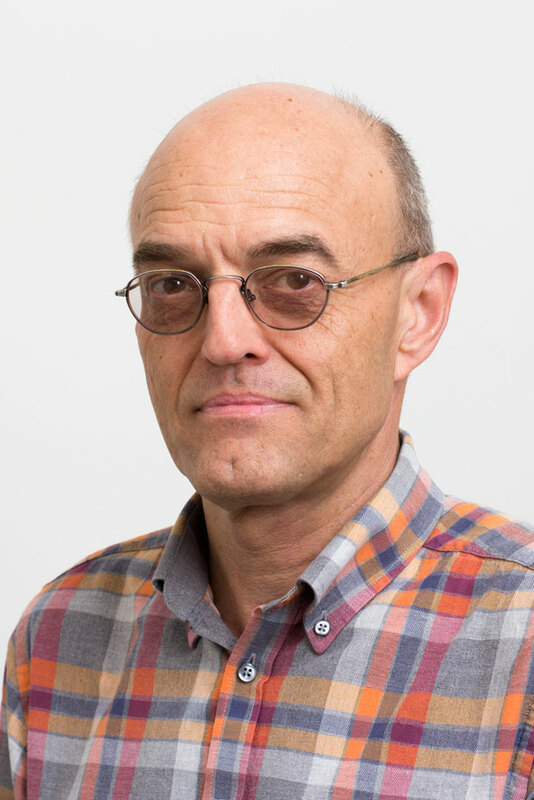 The proteomics research group lead by Prof. DrMedSc Bent Honoré has as main focus the identification, characterisation and functional analyses of differentially expressed proteins in a set of diseases. Such proteins may be biomarkers for the disease or suitable targets for drug treatment. The research is conducted along two lines using studies on pathological patient tissue as well as basic laboratory research. The tissue samples are collected and analysed in collaboration with a number of clinical departments covering especially cardiovascular diseases, eye diseases and cancer. In addition we perform basic scientific studies involving laboratory animals and cell culture models as well as molecular studies on selected proteins. Techniques: A variety of techniques are used with the major ones being 1) two-dimensional polyacrylamide gel electrophoresis (2D-PAGE), an electrophoretic technique to separate proteins with high resolution based on isoelectric point and molecular mass and 2) liquid chromatography - tandem mass spectrometry (LC-MS/MS) for protein identification based on analysis of the sequence of amino acids of smaller peptides. In addition, a vide variety of techniques are used for basic studies including biochemistry, molecular biology and cell biology. Diseases: The disease studies include 1) cardiovascular diseases (heart failure, aortic aneurysms and diabetic arterial disease), 2) eye diseases (melanoma, retinoblastoma, corneal-, vitreal- and retinal diseases) and 3) cancer including lymphomas and carcinoma of the colon. Basic analyses on putative biomarkers and drug targets: A number of the identified putative biomarkers and drug targets discovered using the proteomic techniques are further analysed and characterized. Recent studies concern the CREC protein family of EF-hand calcium binding proteins, mainly localised in the secretory pathway that include reticulocalbin, ERC-55 and calumenin. These studies are conducted to functionally characterise putative biomarkers further by revealing subcellular localisation, identifying protein binding partners, etc.